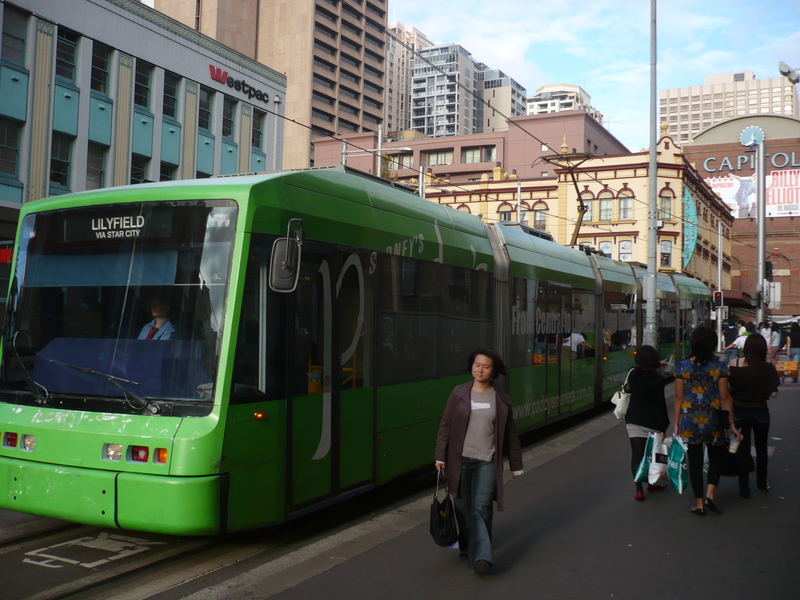 Sydney after the termination of the Sydney Monorail. 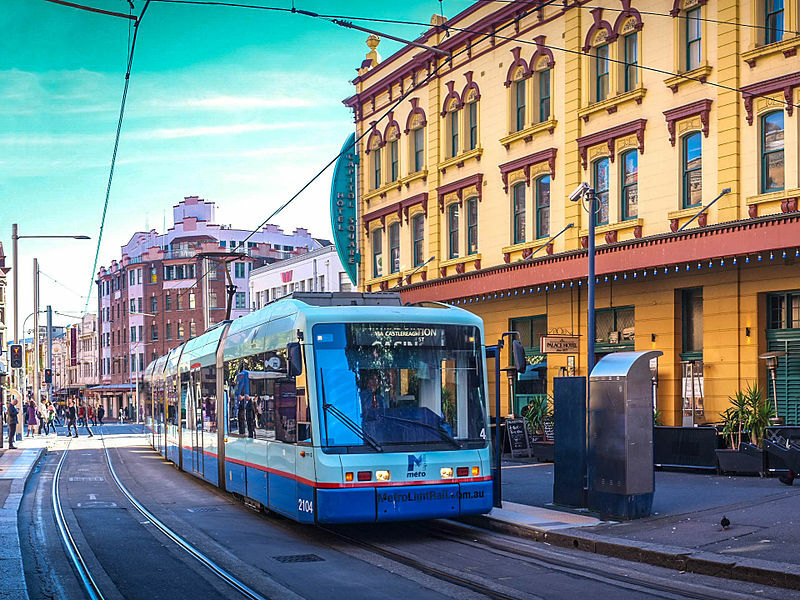 Light Rail (Tram) line: 7.2 km. 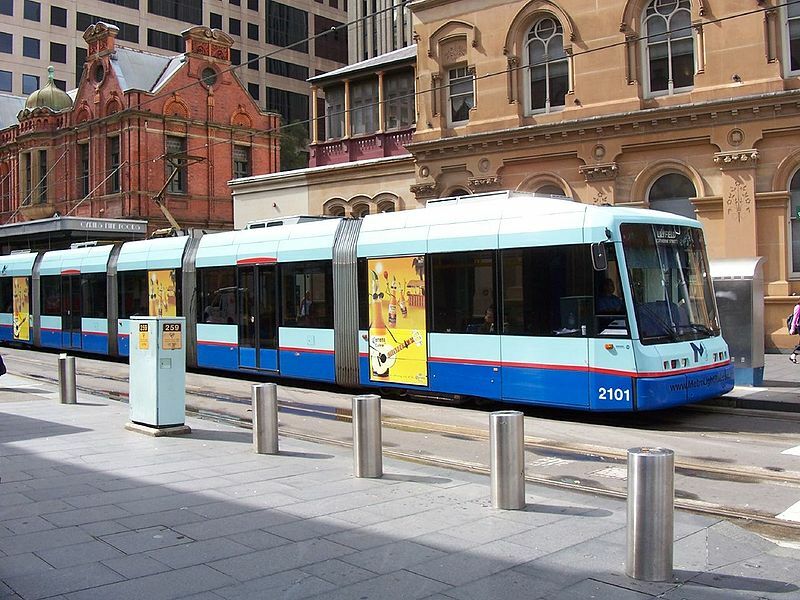 Also, thanks to Rodney Sales from Sydney, Australia, for information concerning the ending of monorail service in Sydney.